During his long tenure in the powersports industry, Chris has been involved in a wide variety of creative projects. From 2014 through 2016, Chris worked as Powersports Director for Honda's PR agency, providing the client with strategy input and overseeing creation/distribution of all media communication and supporting media events. Through American Honda's agency, Chris supported the legendary factory supercross/motocross team from 2014-2016, directing all PR-related matters. 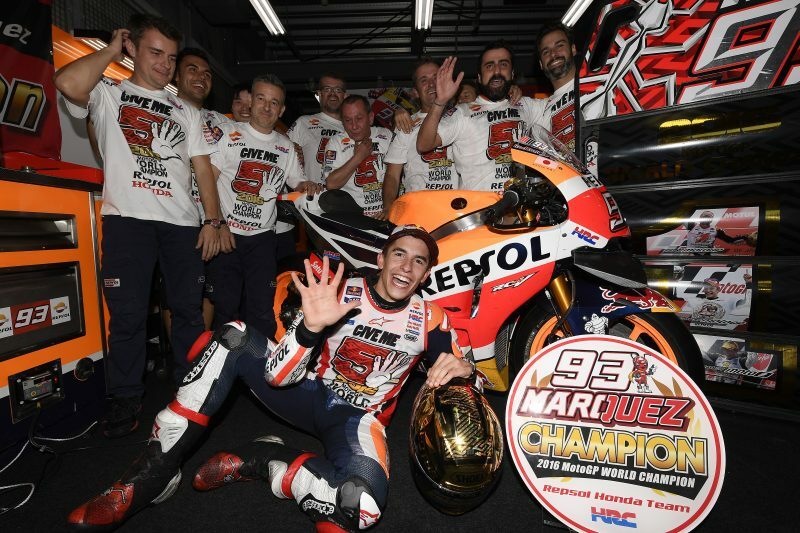 Jonnum Media collaborates with HRC's reigning World Champion MotoGP team, editing press materials and supporting their marketing efforts at the GP of the Americas. Through the PR agency of Dainese/AGV's North American subsidiary, Chris executed the legendary Italian protective apparel maker's PR efforts and supported their marketing initiatives. When Alpinestars approached their 50th anniversary, they commissioned Chris to write, curate and edit a beautiful coffee-table book to commemorate the occasion. From 2011, Chris served as press officer for Ducati's factory MotoGP team, executing PR- and marketing-related efforts at all events. For this award-winning book, which celebrates the famous museum at Ducati's Bologna headquarters, Chris collaborated with photographer Peter Harholdt. Following Nicky Hayden's 2006 MotoGP World Championship, Chris wrote the Kentucky Kid's official biography. Chris was the founding editor of this groundbreaking racing/lifestyle publication and ran it for its entire eight-year life. For nearly a decade, Chris served as an editor, writer and photographer for America's motorcycle weekly. 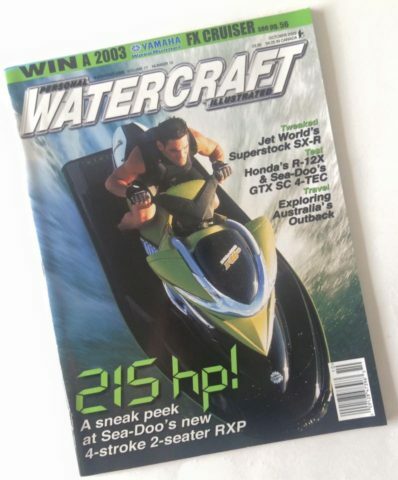 While at CN Publishing, Chris spent several years editing the industry's leading personal watercraft monthly. Sign up to receive stories and news by email. The views expressed on this site are those of Jonnum Media and do not necessarily reflect the views of our clients or affiliated companies.